Does Your Dog Really Need A Coat In The Winter? A dog’s natural hair coat offers protection and insulation from the elements, but with all the unpredictable winter weather, no owner wants to risk their dog shivering in the snow. The question of whether dogs need sweaters for cold weather can be a divisive one. Not every pet owner is a fan of putting clothes on their dog (no matter how cute it may look), and not every dog is OK with bundling up every time she goes for a walk. But while some dogs were meant to run through snowdrifts, other pups struggle to generate and retain enough body heat to stay comfortable on their own, Dr. Rachel Barrack, a New York City-based veterinarian, told The Dodo. And there is only so much curling up they can do. The needs of each individual dog should be considered when making a sartorial purchase — which means taking into account the size and age of the dog, as well as the length of her natural fur coat. Larger breeds with thick coats, such as Bernese mountain dogs, Saint Bernards and Newfoundlands, do not require any extra insulation in the winter — though wearing a jacket will certainly not hurt them. 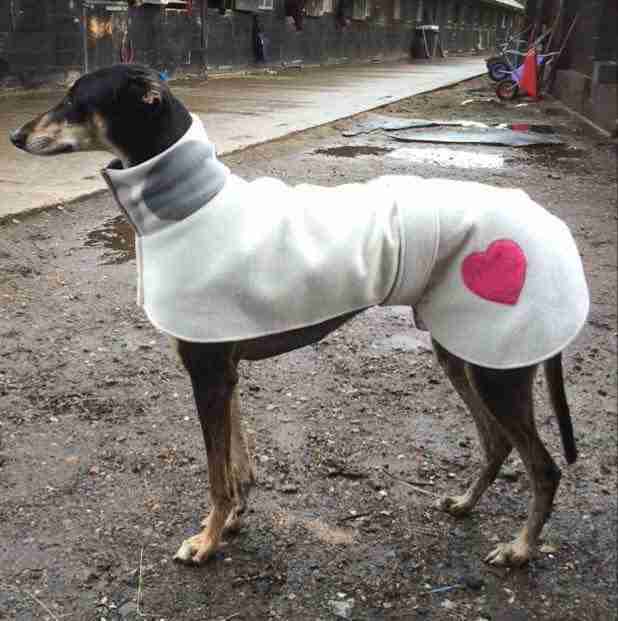 But pet parents of greyhounds, Chihuahuas or poodles with closely cropped do's should invest in some extra winter protection to keep their pups toasty and warm. The needs of your dog, as well as where you live, will dictate the requirements of your dog’s new coat. Those living in freezing climates may want to consider a more durable, waterproof or water-resistant coat with plenty of insulation for their pup. Choose a design that not only suits your dog’s size, but her activity level as well. Playful pups may prize a warm coat that’s breathable and lightweight, whereas senior dogs may need a bit of extra padding and insulation to keep their joints healthy. 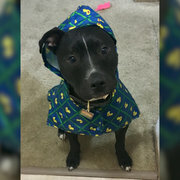 With so many jackets, sweaters, raincoats and even full snowsuits for your dog on the market, there are plenty of options to suit her needs. Fit is important, and there are brands that specifically tailor coats for difficult-to-fit dogs, such as dachshunds, Great Danes and bulldogs. Not satisfied with what’s out there? You can even make your own dog coat from that old jacket that’s been sitting in your closet. And don’t worry about the new duds embarrassing your pup. Dogs are far too happy just to be on a walk to be preoccupied with fashion.